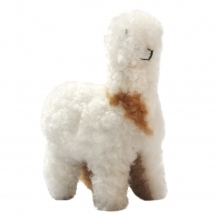 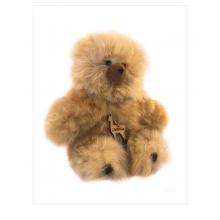 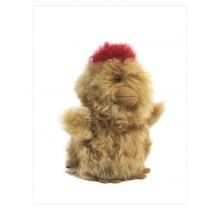 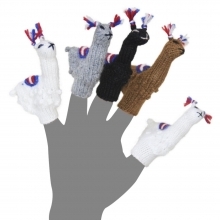 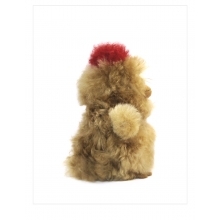 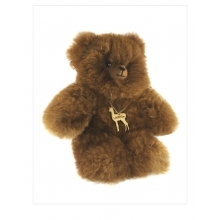 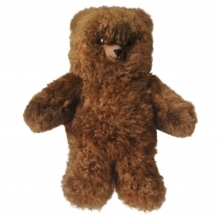 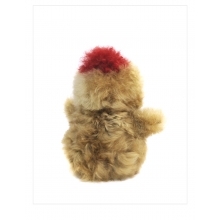 The Chicos Collection is hand made of the cuddliest alpaca plush fur. 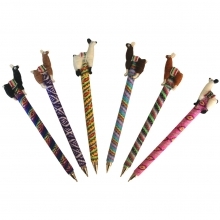 These little sweethearts are lightly filled for extra softness with beads to facilitate their seated position. 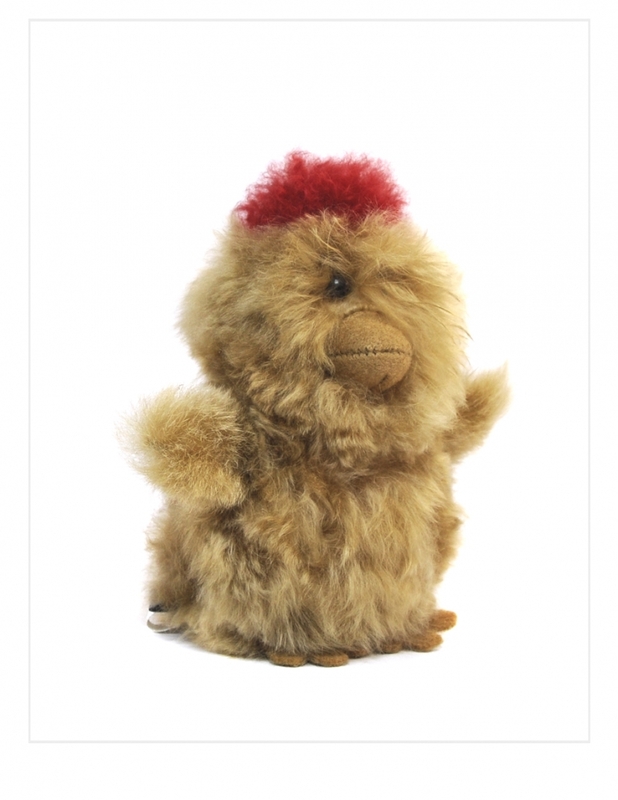 This charming Duck Chick has beautiful eyes and an embroidered nose.